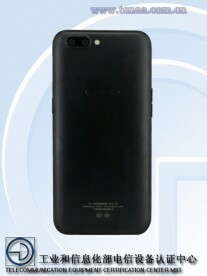 Time for a better look at the Oppo R11 that has been going around the rumor mill. It and the R11 Plus have been certified by TENAA, which provided photos and detailed specs. The two share most of their specs. 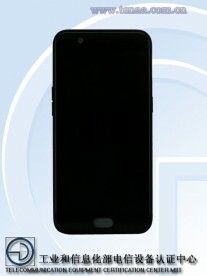 They are based on the new Snapdragon 660 chipset and have a dual-camera on the back. It’s a 16MP + 20MP camera setup that offers 2x optical zoom (with help from the latest Qualcomm ISP). 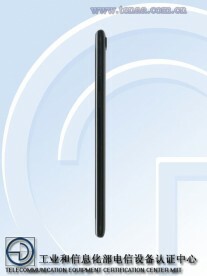 There’s also a 20MP selfie camera on the front. Video capture is listed as only 1080p, but even the R9 could do 2160p so we think this is a mistake on TENAA’s part. Where the two phones differ is screen, RAM and battery. 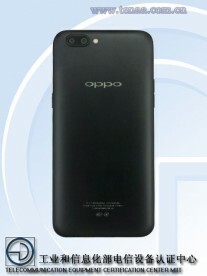 The Oppo R11 will have a 5.5” AMOLED screen (1080p resolution) while the bigger R11 Plus will have a 6” LCD (again 1080p). The R11 gets 4GB of RAM, the Plus model will have 6GB. And finally, the Oppo R11 Plus will have an ample 3,880mAh battery, while the R11 will have to settle for a smaller than average 2,900mAh. Both phones will come out with Android 7.1 Nougat, touched up with Color OS. Also, you can see the fingerprint reader under the screen. 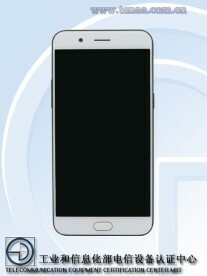 The launch date hasn't been revealed yet, but intensifying rumors usually mean it's close. At least they went with AMOLED for the lower battery version.